We have another incredible Brothers in Arms wine for you today, and it is a doozy! 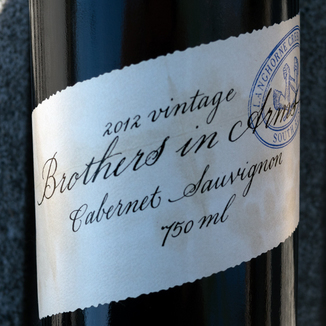 Today only we’ve got their 94 point stunner, the Brothers In Arms 2012 Cabernet Sauvignon. We have the final cases in the country and supply is limited, so if you’re looking for a very special treat - and a break from Cali Reds - this wine will delight you. Aromas abound on this Aussie delight, with a nice balance between red and black fruit with black tea, currant, plum, soft spice, dried herbs, eucalyptus, and nuanced green pepper. On the palate, plum, persimmon, clay pot, baker’s chocolate, dark herbs, grilled raisin, pecan, clove, wet gravel, potpourri, graphite and black pepper. 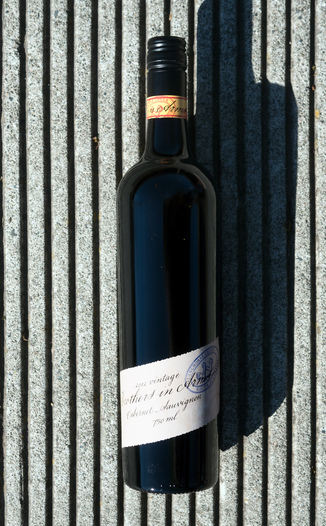 This wine hails from an estate whose first vines were planted back in 1891. Grape yields were tiny back then as compared to the total annual yield of about 700 tons today. 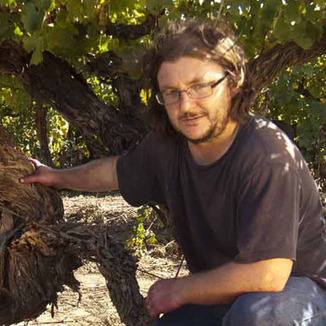 The is one of Australia’s most respected producers, and for good reason. Their wines are truly excellent. When we offered the very last cases of today’s great wine, we grabbed up every single case. That said, we will likely sell out before the end of the day. 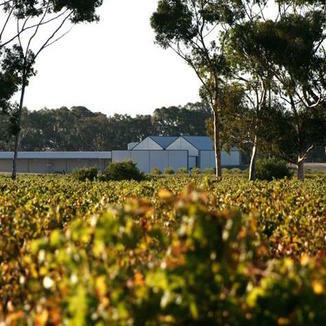 The Brothers in Arms ‘Metala’ Vineyards are the oldest Family-owned Cabernet Sauvignon vines remaining in the world. The Metala homestead was established in 1882 and the old Cabernet vineyards were planted in 1891. Deep, dark crimson, from core to edge. Red and black fruit with black tea, currant, plum, soft spice, dried herbs, eucalyptus, and nuanced green pepper. Plum, persimmon, clay pot, baker’s chocolate, dark herbs, grilled raisin, pecan, clove, wet gravel, potpourri, graphite and black pepper. Long, chewy and drying, with black fruit that lingers at the edges of the palate for a very long time. Seafood cookout, from Cajun to Creole. Spicy crawfish would be delicious!